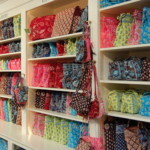 Luxury luggage and handbag retailer Vera Bradley is opening a new flagship store at 411 West Broadway in SoHo. 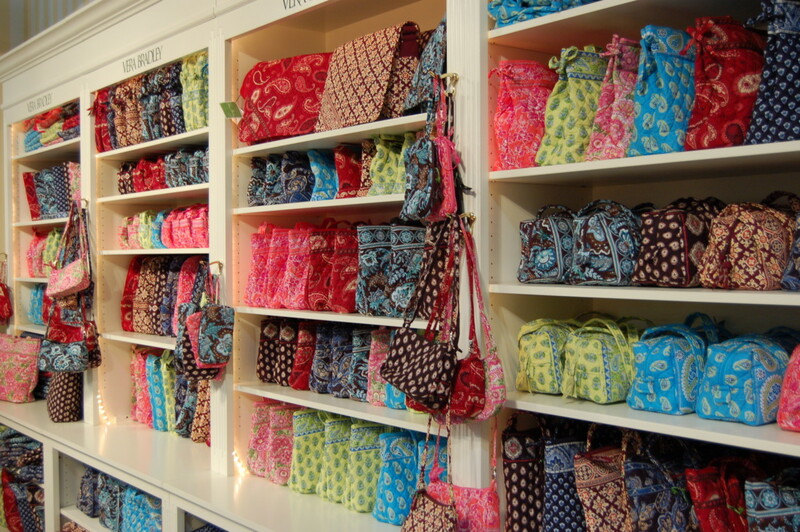 Vera Bradley, which is based in Fort Wayne, Indiana, sells handbags, luggages, eyewear jewelry and fragrances. According to its website, it has eight stores in New York State. The outlets are located in Huntington Station, Yonkers, Buffalo, Albany, Lake Grove, Garden City, Victor and Nanuet. The new 2,700 s/f store, which will be located between Prince Street and Spring Street, will occupy two floors and will feature sketches from fashion illustrator Dallas Shaw. The new store replaces a Kate Spade pop-up shop. The fashion label vacated the building on May 31.